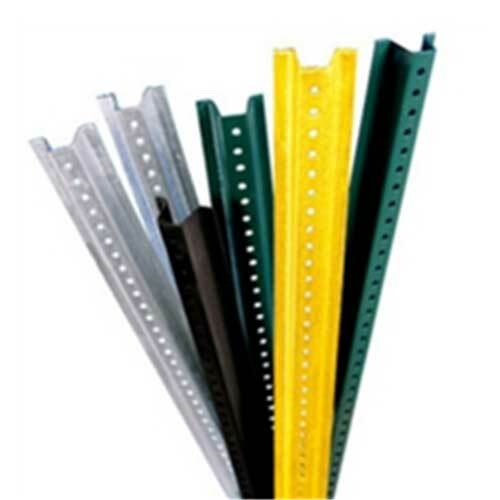 CTS Industries’ Flanged U-Channel Sign Posts are manufactured from high quality, high tensile rail steel and finished with a protective coating of weather resistant baked enamel paint, or galvanized by hot dipping per ASTM A123. 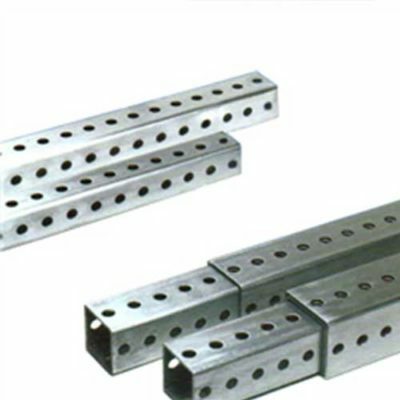 They are designed to provide an attractive appearance and years of maintenance-free service. With CTS Sign Posts’ great strength and rigidity, you can support the same load with a lighter weight post. Our online store offers two different sign post weights and one lighter-weight delineator post, so you can select the exact post to meet each requirement, buying only the steel needed to do the job. One person can install or replace a complete post and sign assembly in minutes. No digging, drilling, or concrete to mix. 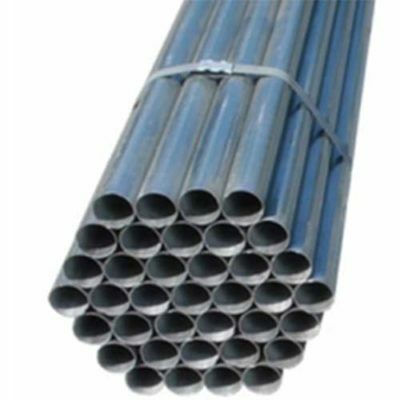 All posts are manufactured from re-rolled rail steel meeting ASTM A499, Grade 60, and produced from rails weighing 90 pounds or heavier.